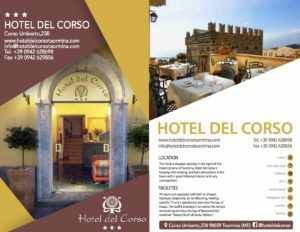 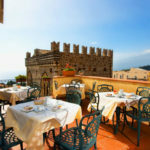 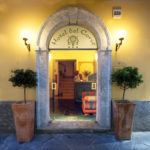 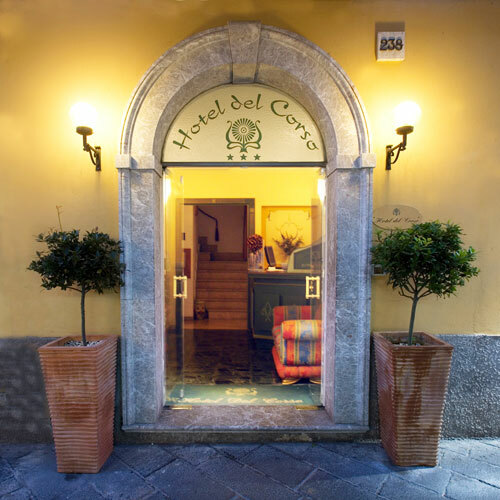 The Hotel is situated centrally in the heart of the historical zone of Taormina, Hotel del Corso is keeping with relaxing, laid back atmosphere of the town wich is great historical interest and very cosmopolitan. 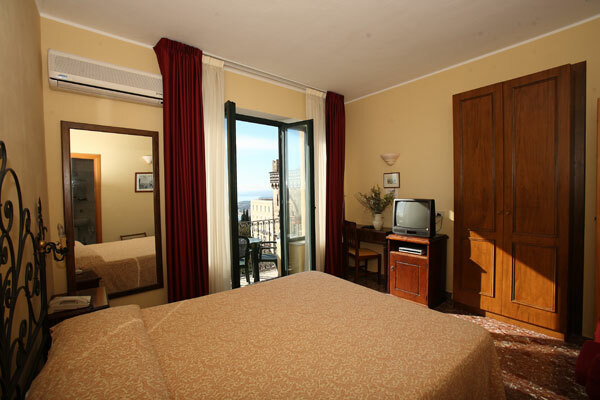 All rooms are equipped with bath or shower, hairdryer, telephone, air conditioning, heating, satellite-TV and a spectacular view over the bay of Naxos.. 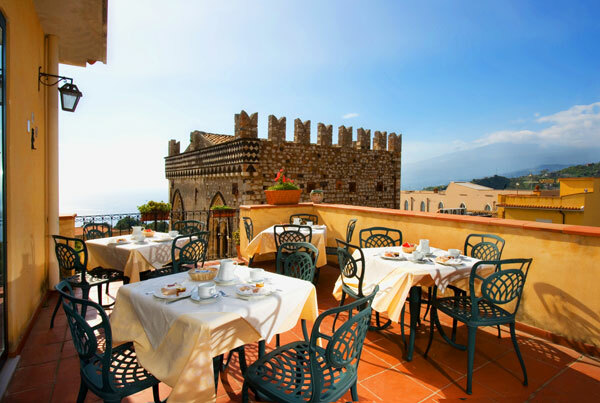 The buffet breakfast is served on the terrace overlooking the Etna, the bay of Naxos and the medieval “Palazzo Duchi di Santo Stefano”.